Interesting. 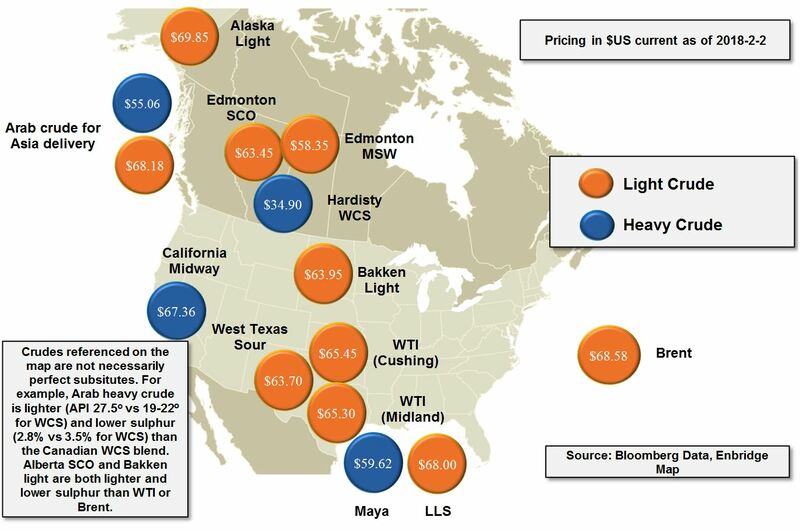 How much of Western Canadian production of roughly 4.2 million bbls/day is subject to this discount? Is it some portion of the roughly 50% of Western Canadian production that is “heavy”? Thanks!